FREE monthly event. 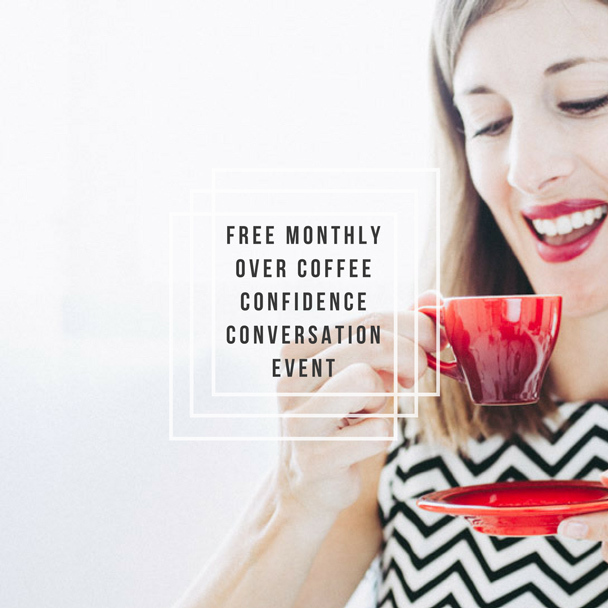 Confidence related topic presented by Abigail K. Opportunity to network with like-minded women. Coffee/food for own account. Held at local coffee shops. See Booking page for information. 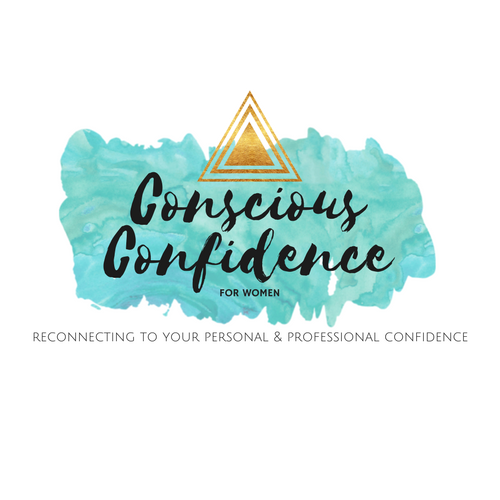 Full day workshop for female entrepreneurs teaching body confidence, mind confidence & soul confidence. See Booking page for more information. FREE monthly online event. 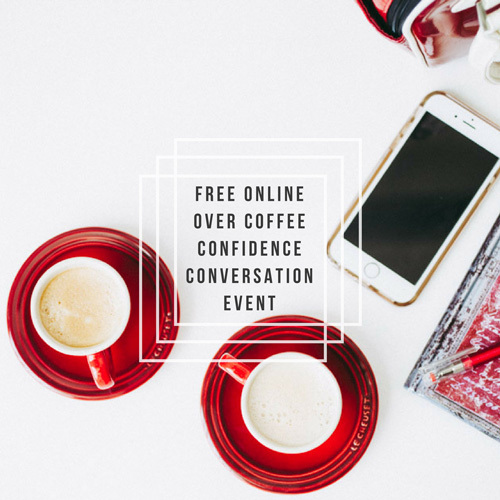 Confidence related topic presented by Abigail K, a chance to connect online & elevate your confidence. See Booking page for information.